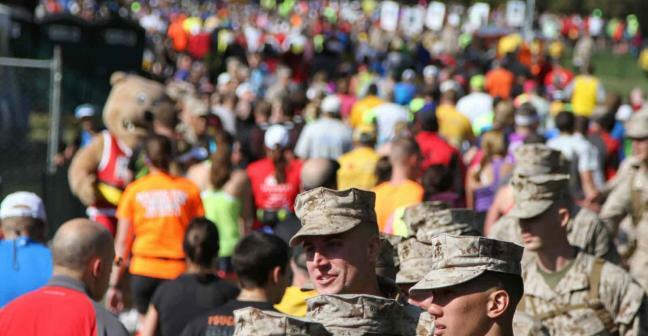 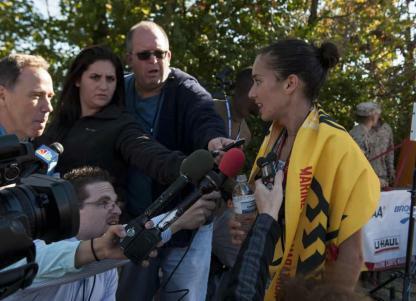 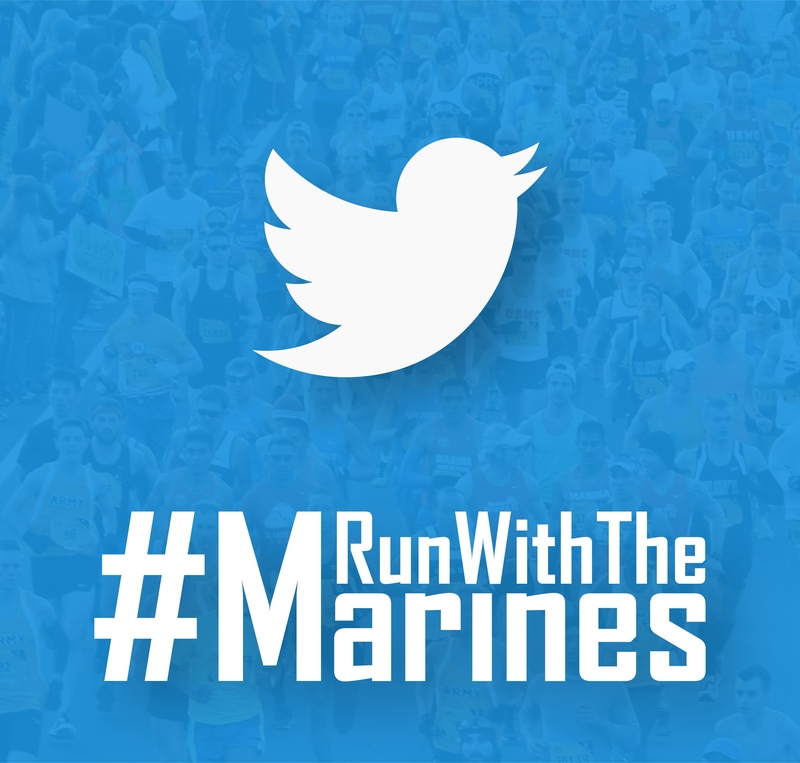 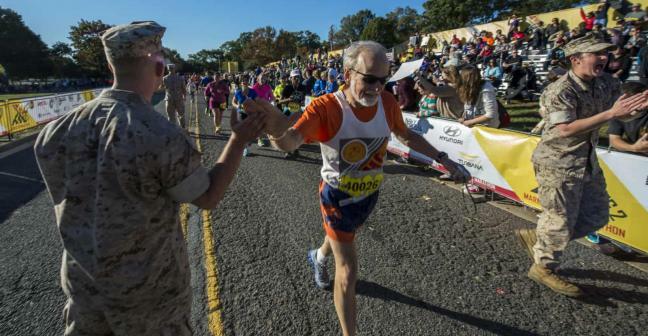 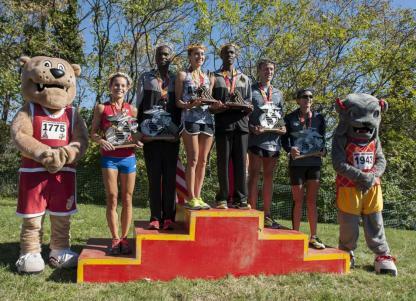 Marine Corps Marathon is annually ranked as one of the largest marathons in the US and the world. 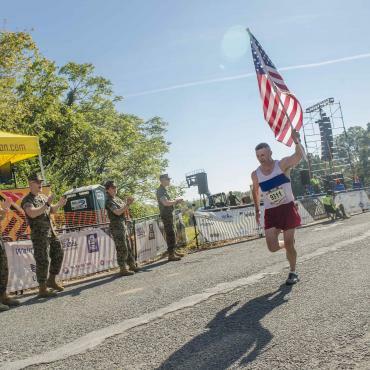 Motivated individuals run the MCM as a tribute to a loved one serving this country or in memory of their sacrifice. 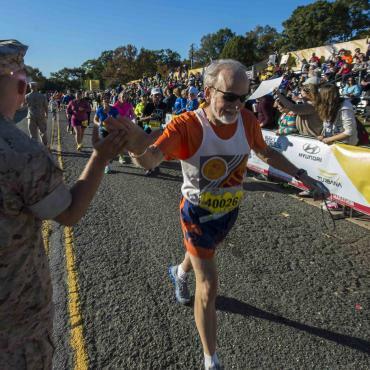 They run in defiance, while facing an illness, whether their own or a loved one's. 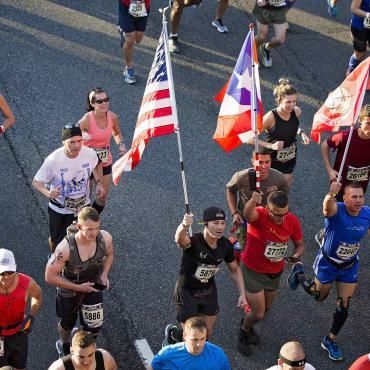 They run to show love of country. 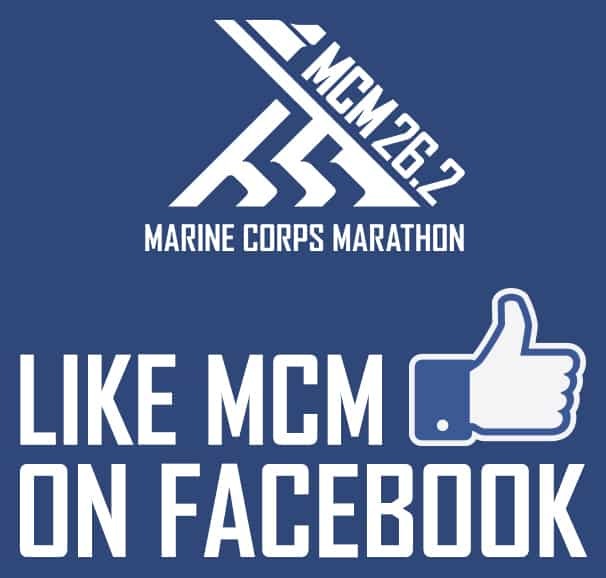 The MCM welcomes those finding a new path to fitness and those simply seeking to conquer a distance that once seemed impossible. 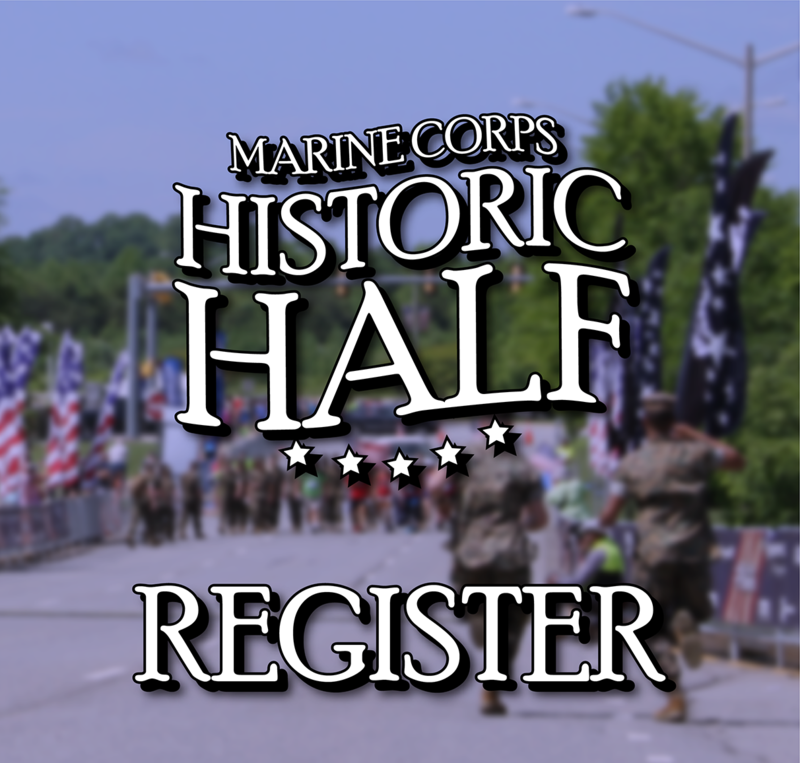 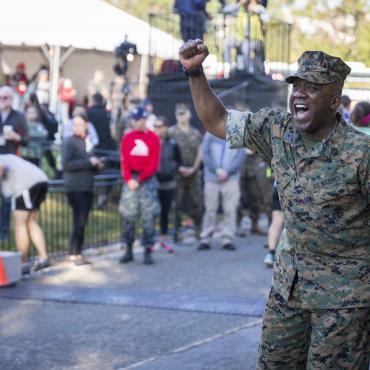 Organized by the men and women of the United States Marine Corps, the MCM celebrates the honor, courage and commitment of all finishers. 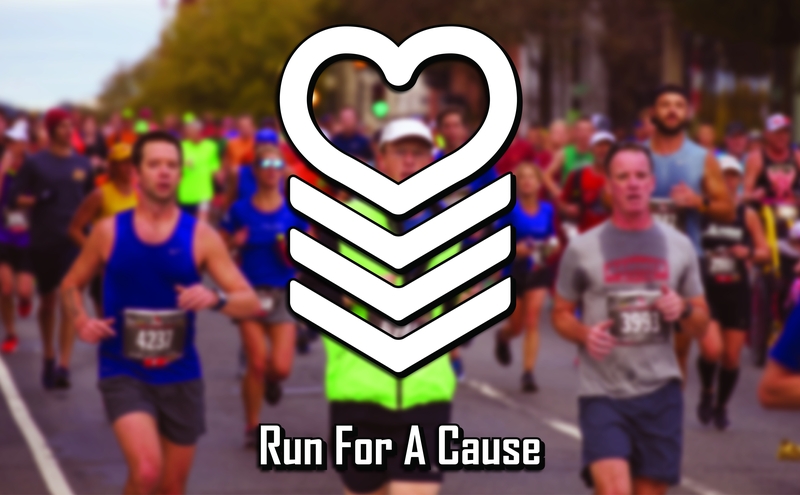 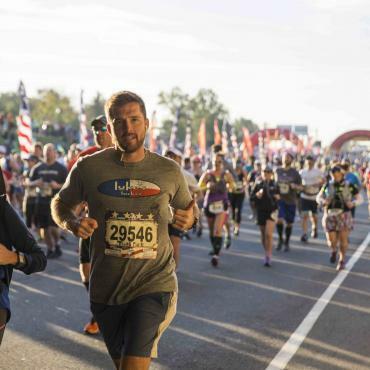 Held in Arlington, VA, National Harbor, MD and the nation’s capital, the MCM hosts runners from all 50 states and more than 60 countries. 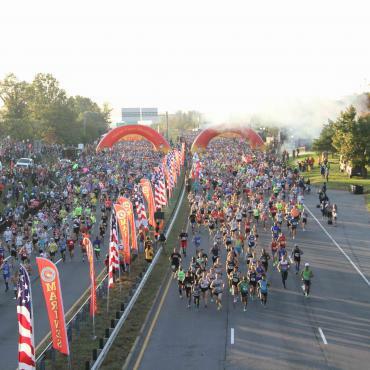 Where is the start? 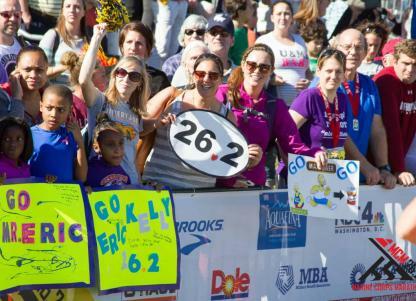 What support is on course? 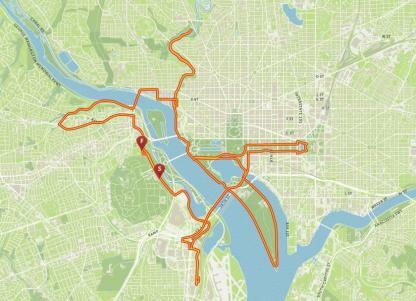 What does 'beat the bridge' mean? 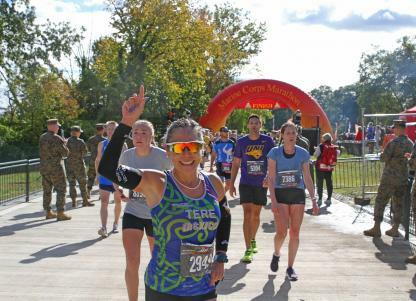 What happens at the finish? 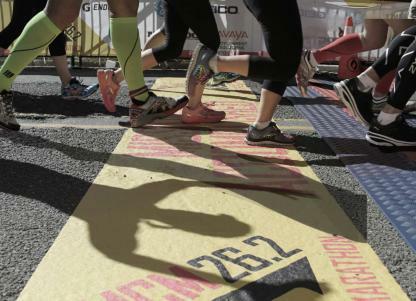 Our answers give you the confidence you need to run your best. 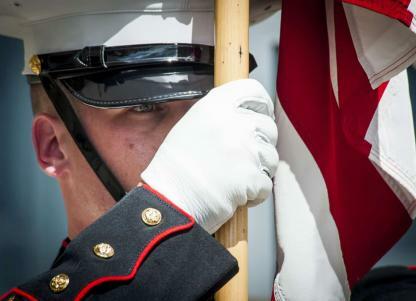 Knowing is half the battle. 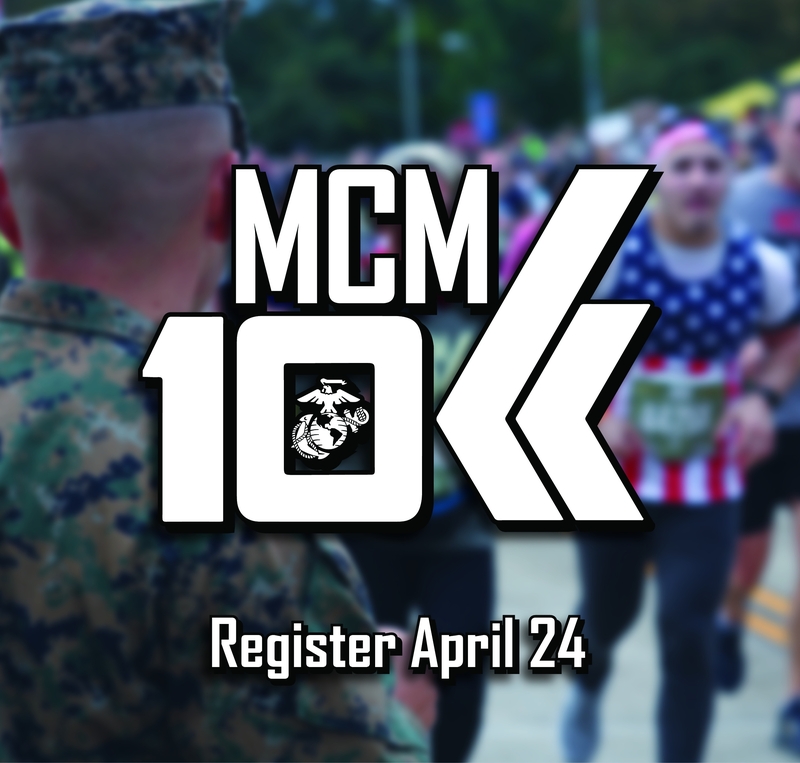 Celebrations, speakers, running events and good food add to an exciting itinerary for MCM Weekend. 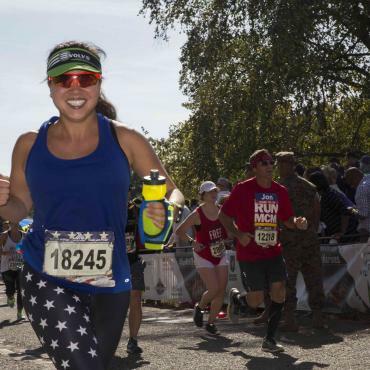 Train for the MCM with virtual tools aided by technology or join the fun in a group run. 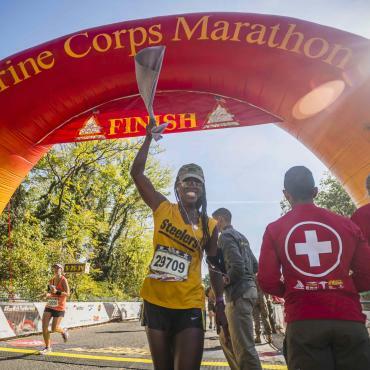 Hosted in the nation's capital with the start and finish in Arlington, VA, the Marine Corps Marathon offers an unparalleled journey through the most recognizable landmarks in our country. 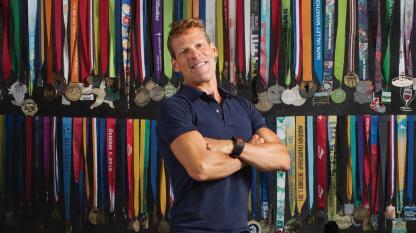 Renowned ultramarathoner and bestselling author, Dean Karnazes, is set to run the inaugural MCM50K and will also be the featured speaker at the MCM Carbo Dining In on Oct. 26, as part of MCM Weekend.